Modern Tradition. Made in Sweden. Modern tradition. That is how we, as father and son, like to think of our brewery and beer, balancing our contrasts and compliments. Our beer is crafted with England’s finest hops and malted barley and brewed using one of Europe’s best waters. 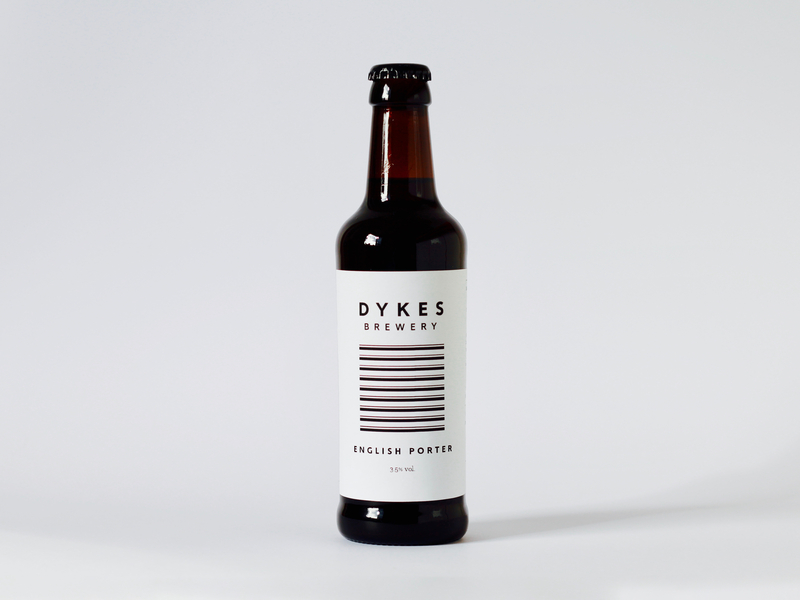 A traditional English Porter originating from London in the 1700’s, as the beverage of choice for hard-working porters moving fresh goods from docks to market. Packed with plenty of malty energy, balanced with aromatic hints of chocolate, caramel, coffee and nuts. For the ultimate taste experience, try this English Porter with the traditional Swedish ‘Julbord’, fiery curries or rich chocolate desserts. Grain: Maris Otter Pale Ale, Brown Malt, Crystal Malt, Chocolate Malt, Carapils, Black Malt. By clicking enter, I certify that I am over the age of 20.